Taimei Technology announced it completed series E round funding of USD 80 million backed by Tiger Global Management, Softbank China and Cowin Venture. 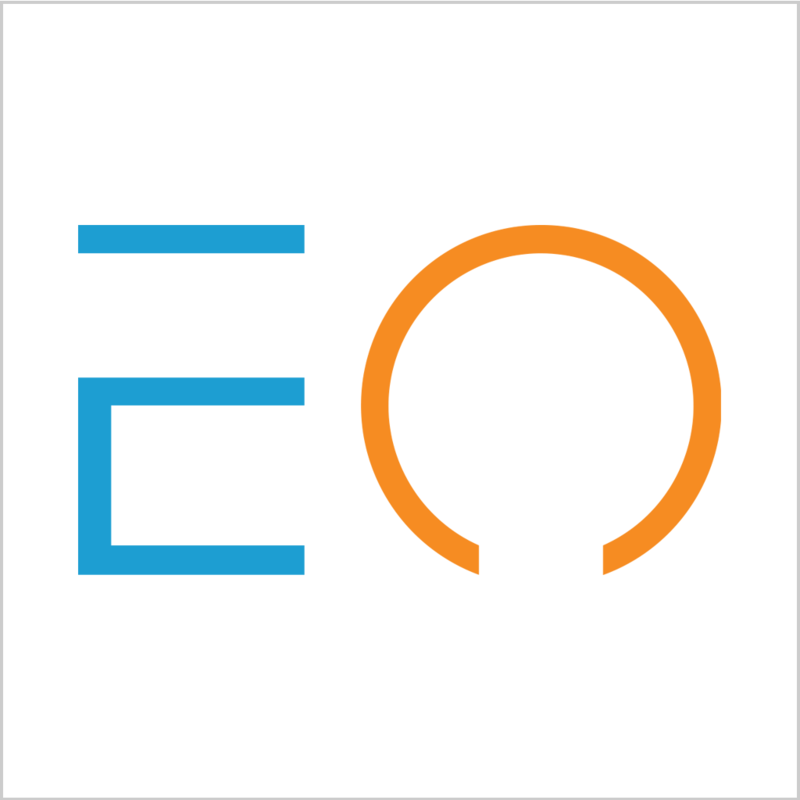 Jan 25, 2019/EqualOcean-Taimei Technology (太美医疗) announced it completed series E round funding of USD 80 million backed by Tiger Global Management, Softbank China and Cowin Venture (凯风创投). Its existing investors include Matrix Partners China, Northern Light Venture Capital and Morningside Venture Capital. 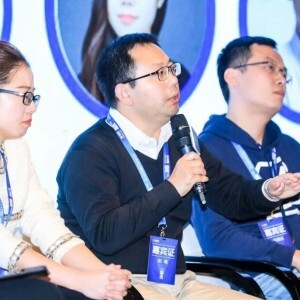 Founded in 2013, the company is a Chinese cloud-based software provider that serves pharmaceutical companies and clinical research organizations. The company's products are designed to enhance operational efficiency, data collection and analysis in medicine clinical trials. Taimei has developed six types of products including Clinical Data Solutions, Imaging Solutions, Trial Management Solutions, Pharmacovigilance Services, Institutes Solutions and Drug Logistics Solutions, which covers all the pain point in biomedicine R & D process. As a provider of cloud solutions in the life sciences field, Taimei have independently developed AIMS (Clinical Trial Management System, CTMS), eCollect (Electronic Data Capture System, EDC) , eBalance (IWRS), eReport (ePRO), eArchives (Electronic Trial Master File System, eTMF), eSafety (pharmacovigilance system, PV), eCollege (Training management system, TMS) and other core products, according to its official site. Taimei Technology has entered into business relations with more than 200 local and global pharmaceutical companies, been initially certified with ISO 9001, ISO 27001, ISO 20000 and other quality standards, and become a member of CDISC strategy suppliers and a certified supplier of WHO-UMC (World Health Organization Uppsala Monitoring Center). Digital energy is an urgent need for seamless medicine R & D services. Producers, medicine servers represented by CRO (Contract Research Organization), medical machines companies, researchers, hospitals, patients and regulation system are all essential for biomedicine R & D. TMCloud aims to connect different and multiple processes in the whole supply chain, especially in clinical trials and pharmacovigilance services. More than 50 pharmaceutical and CRO companies use Taimei’s product, in which there are 10 Global 500 pharmaceutical companies. Total product amount reached 500 units, serving north of 100,000 patients.